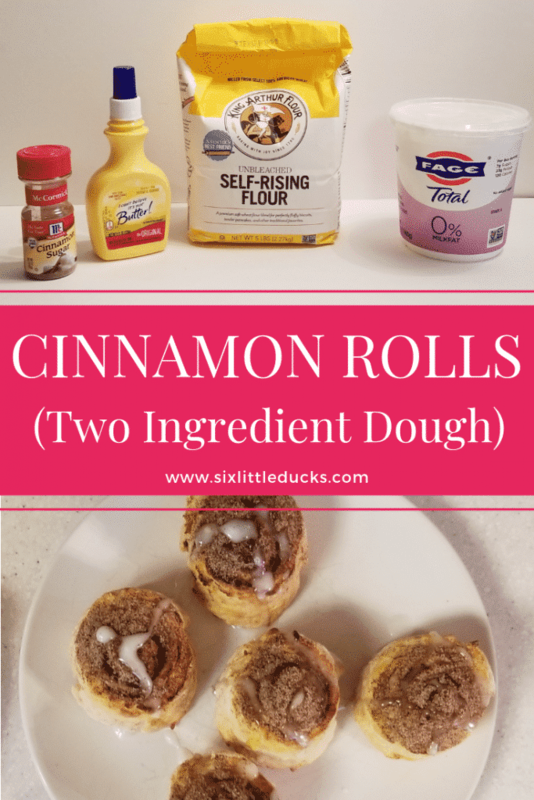 I love cinnamon rolls and have created a low Point recipe using two ingredient dough. This simple dough made of self-rising flour and fat-free Greek yogurt is very easy to throw together. I added I Can't Believe It's Not Butter (ICBINB) spray and McCormick Cinnamon sugar to add the necessary sugar and spice. 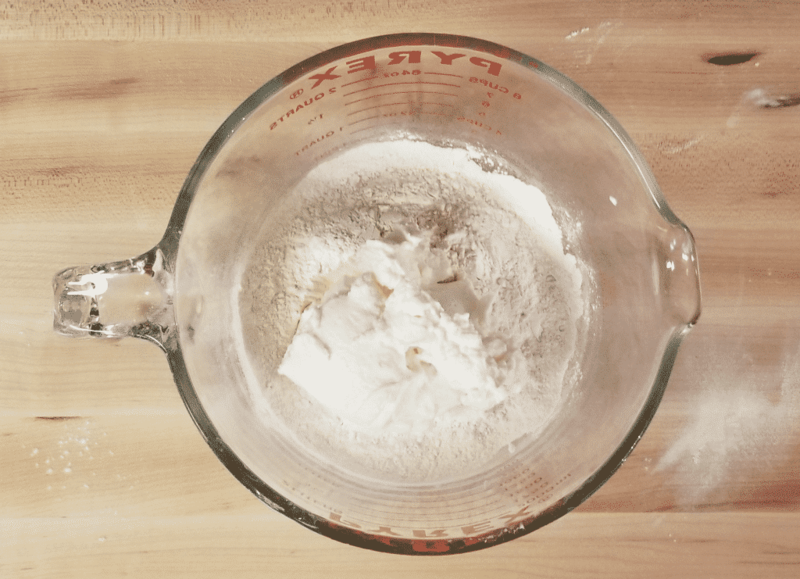 Start out with measuring the flour and yogurt into a bowl. 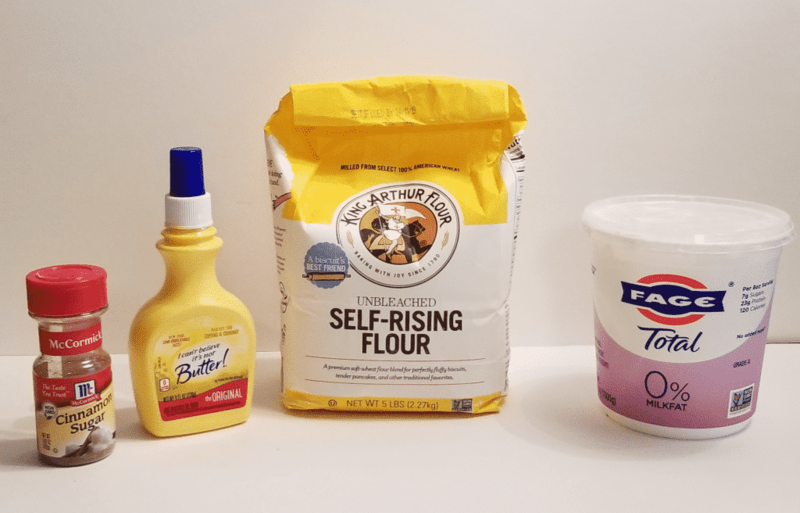 Mix the flour and yogurt together in the bowl until combined. 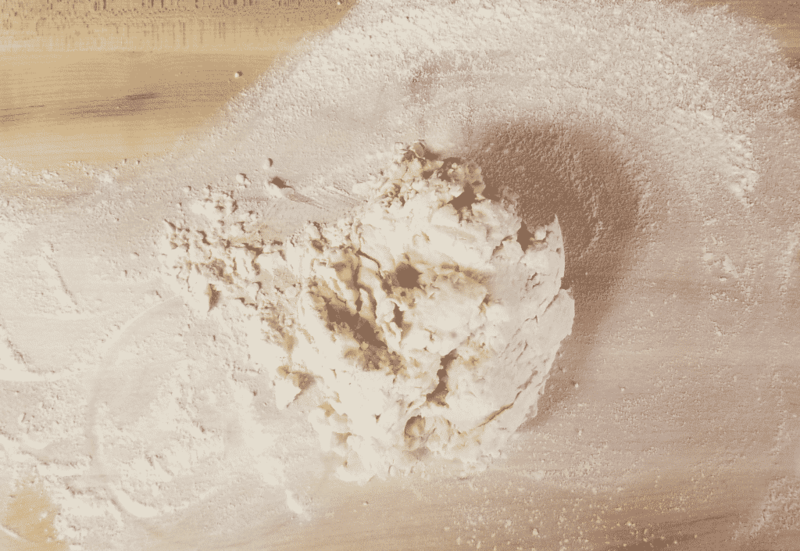 Turn out the dough onto a floured cutting board. 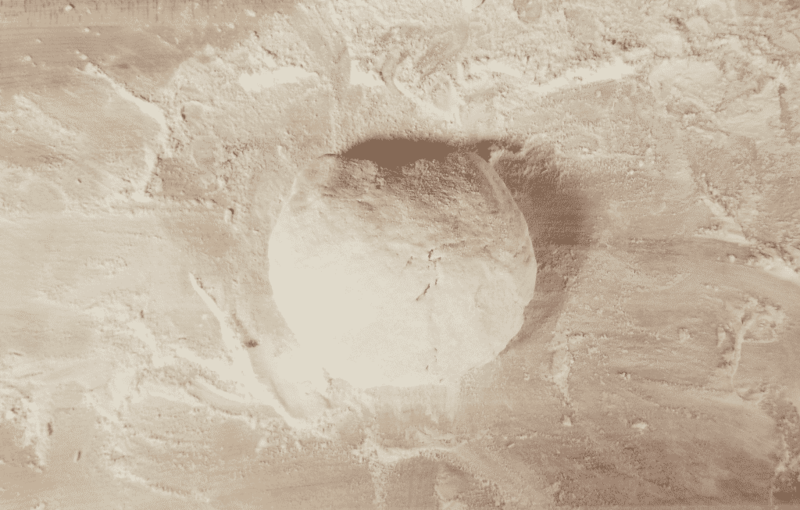 Knead dough until combined. 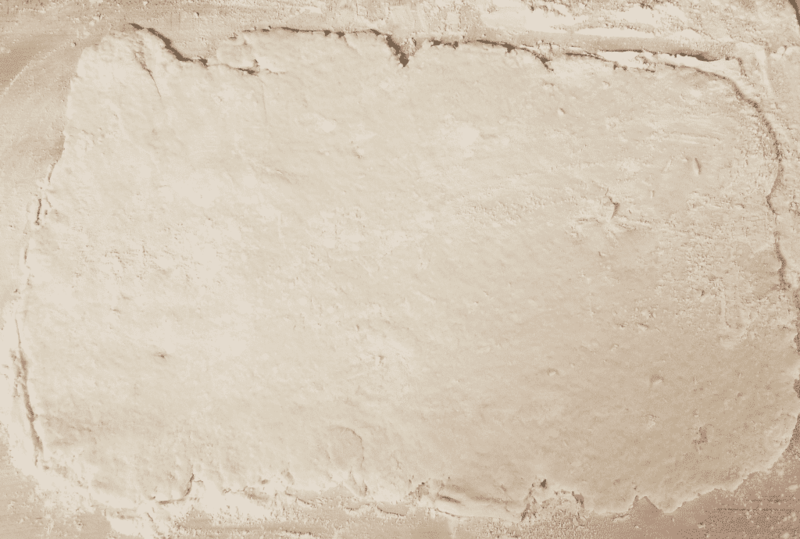 Once dough is kneaded, roll out into a rectangle shape. Dough will be sticky so be sure you have a little extra flour on hand. 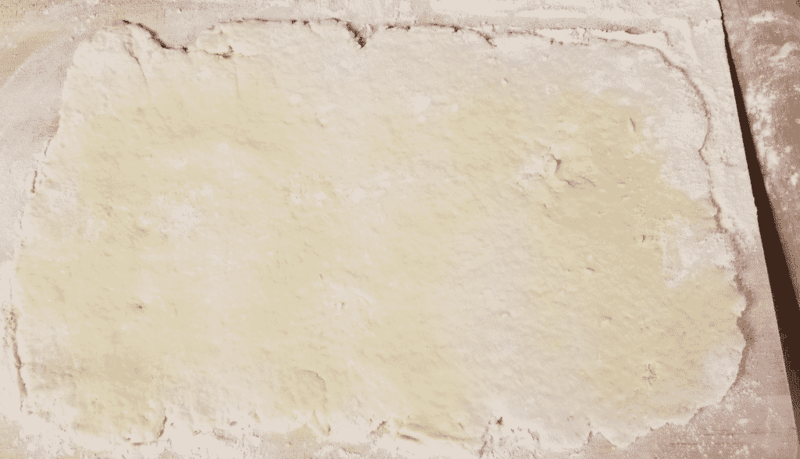 Once in a rectangle shape, spray with ICBINB Spray and top with 4 tsp of the cinnamon sugar. Roll dough up using a Baking Scraper to make sure dough doesn't stick to cutting board. 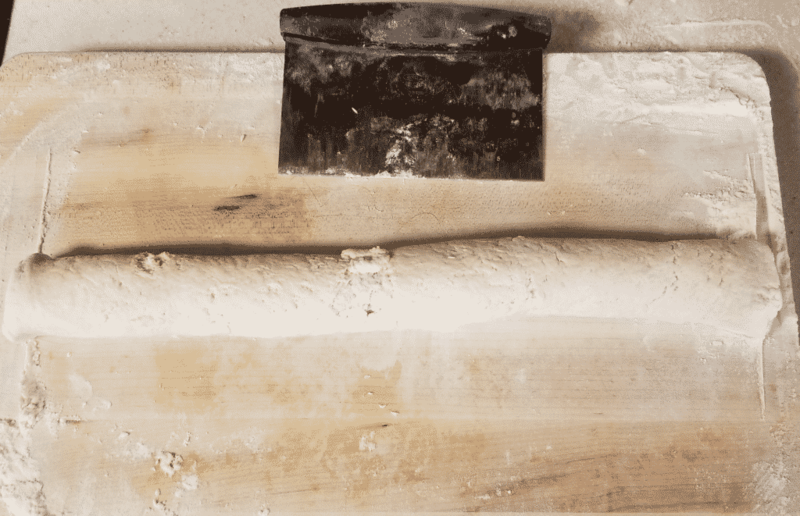 The scraper is crucial to this recipe as the dough is apt to stick when you roll it out. Cut dough into 10 even pieces. Place each roll on prepared tray. You can either use parchment or aluminum foil on a baking pan. If you use aluminum foil, spray the foil with nonstick spray so rolls do not stick after baking. Once on the pan, spray each roll with ICBINB spray. 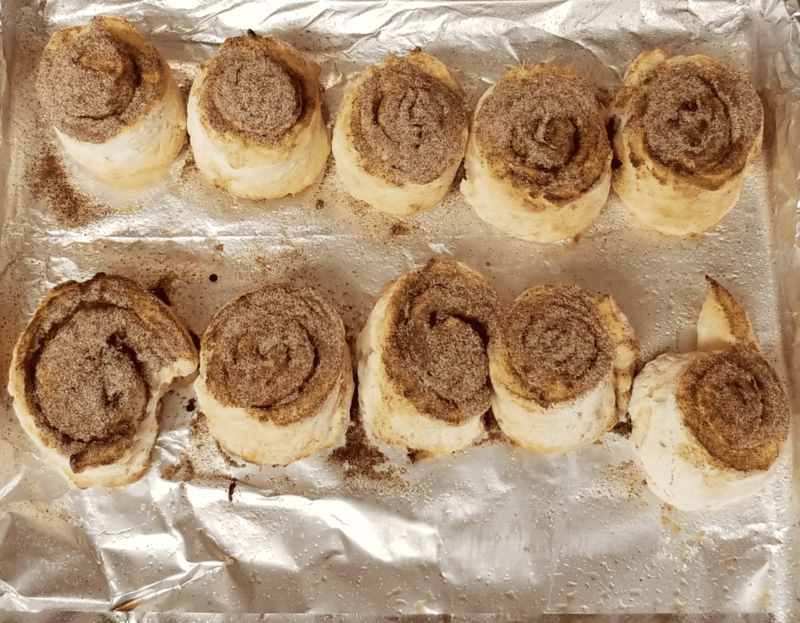 finally sprinkle remaining 2 tsp cinnamon sugar over all 10 rolls. Place rolls in oven to bake. I used my convection oven/air fryer combo to bake these. 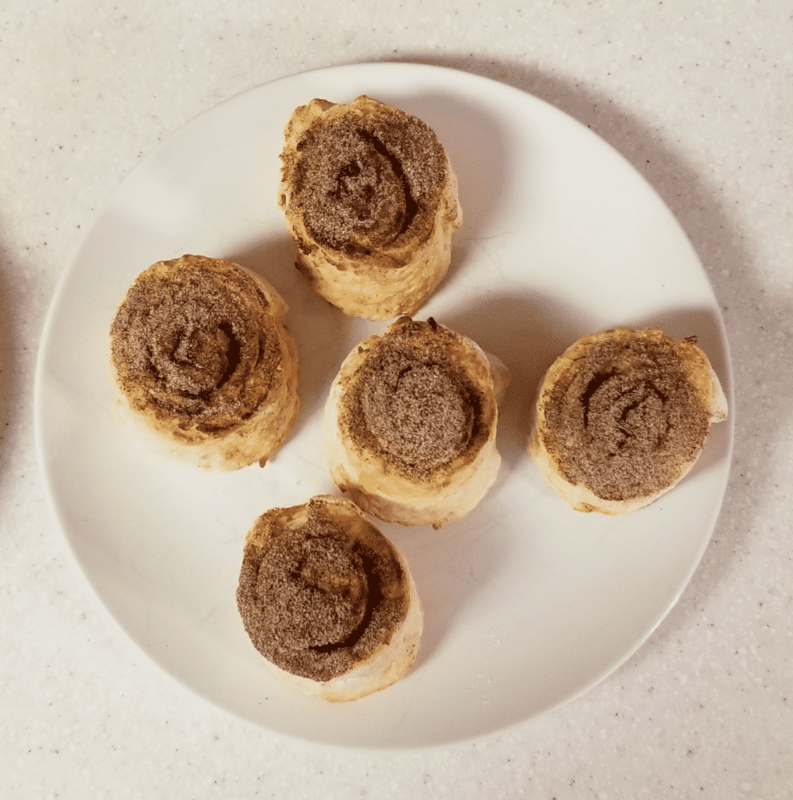 The way these cinnamon rolls turn out by using the Cuisinart Convection/Toaster Oven Air Fryer makes it worth every penny. They are ah-maz-ing!!! 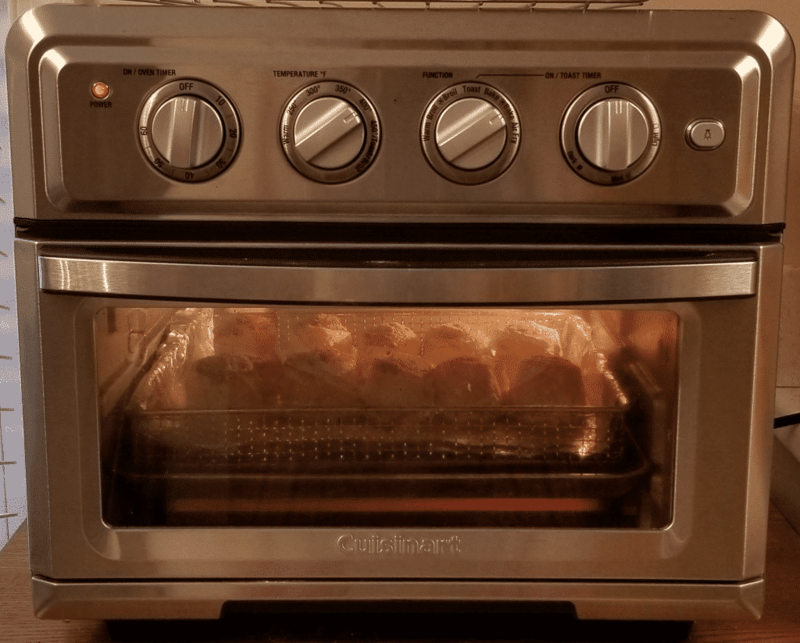 I review the Cuisinart Convection/Toaster Oven Air Fryer in my Cuisinart Air Fryer Combo Product Review. I used the convection oven setting on 400 F for 4 or 5 minutes. In the first picture below is when I put the rolls in to bake. In the second picture you can see how much they have risen and expanded as the baked. While rolls are baking, prepare the glaze using powdered sugar and a little milk. When rolls are finished baking, remove from oven. Plate immediately and top with prepared glaze. Serve immediately. Note: I find baking them in the convection oven makes them crisp on the outside and soft on the inside. 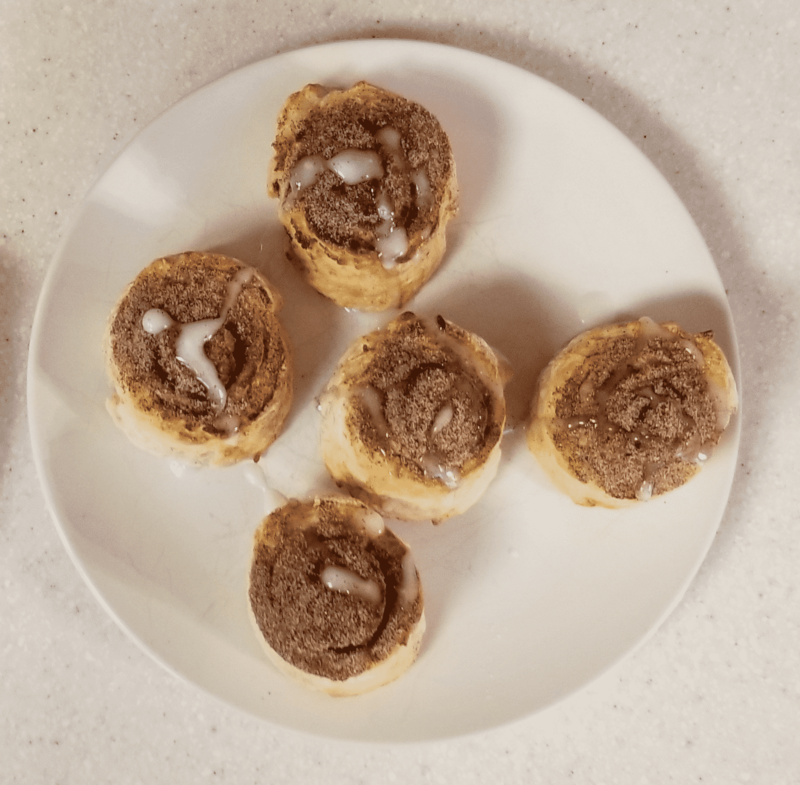 These cinnamon rolls are a favorite in my house on Saturday (and Sunday) mornings! Cinnamon rolls complete with a glaze drizzle! 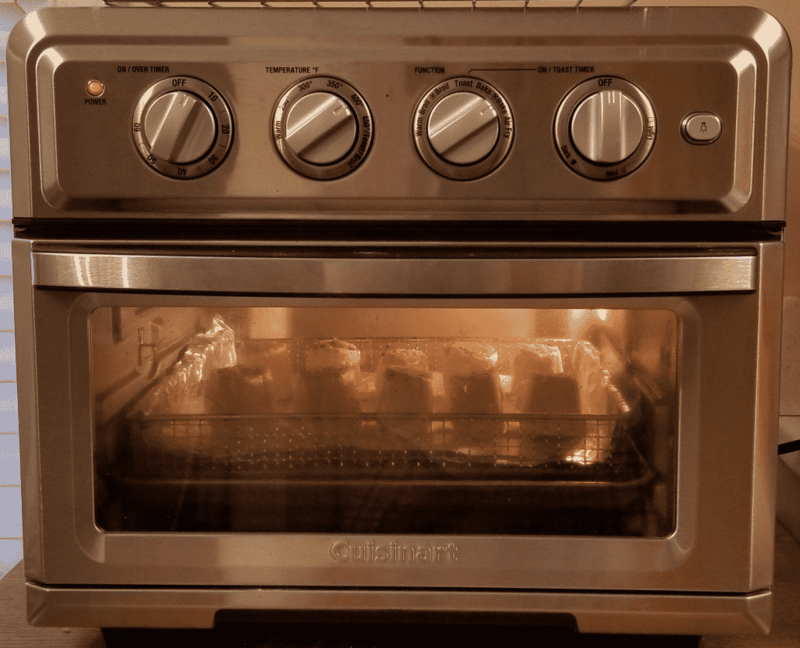 Preheat convection oven to 400 F. Cover baking sheet with either parchment paper or aluminum foil and set aside. If using aluminum foil, spray with nonstick spray to prevent rolls from sticking. 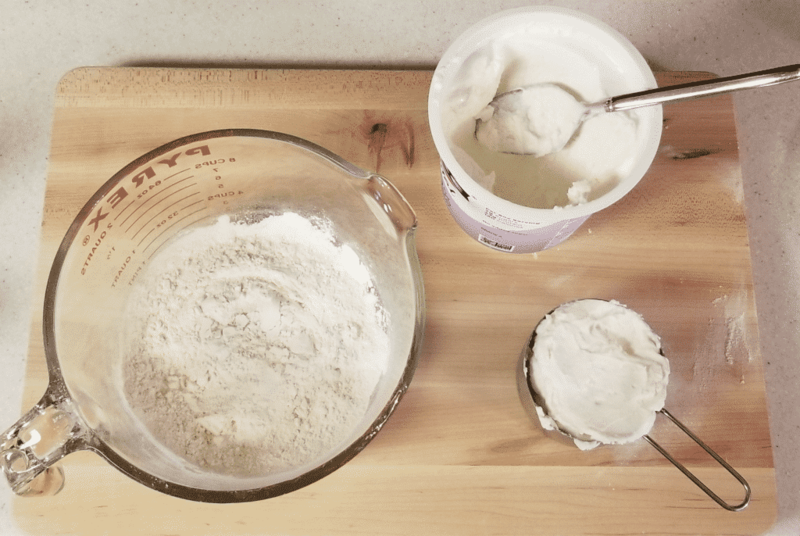 Mix the flour and yogurt together in a bowl. 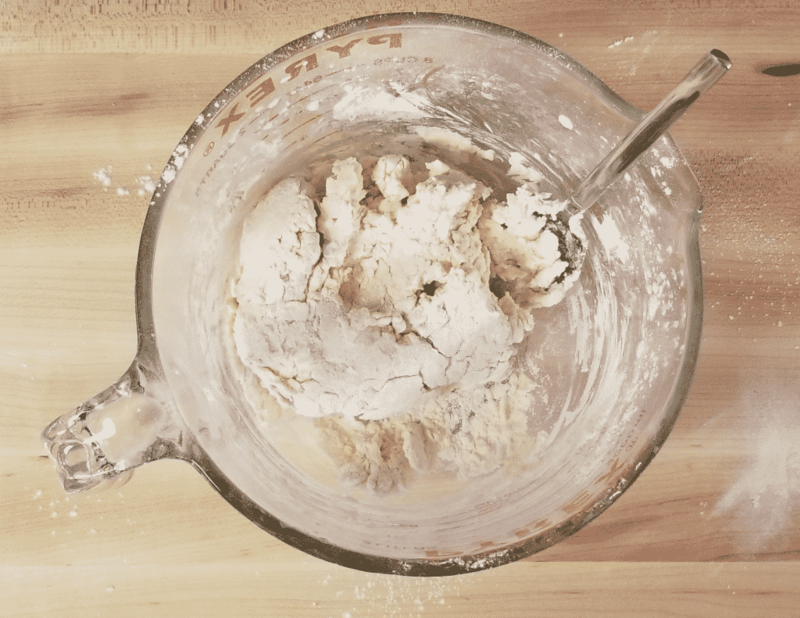 Mix together until it begins to form a dough. 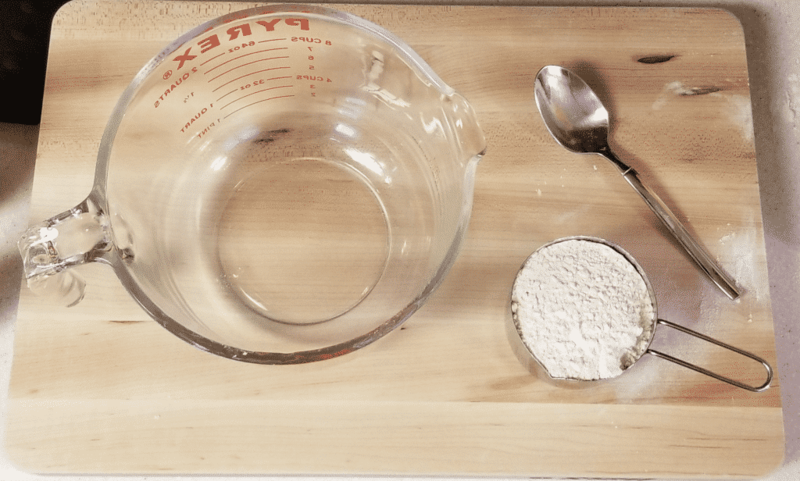 Turn out the dough onto a floured cutting board. Knead dough for 30 seconds, thoroughly combining the dough. Roll dough out into rectangle shape. Spray with ICBINB Spray, about 20 sprays covering the dough. 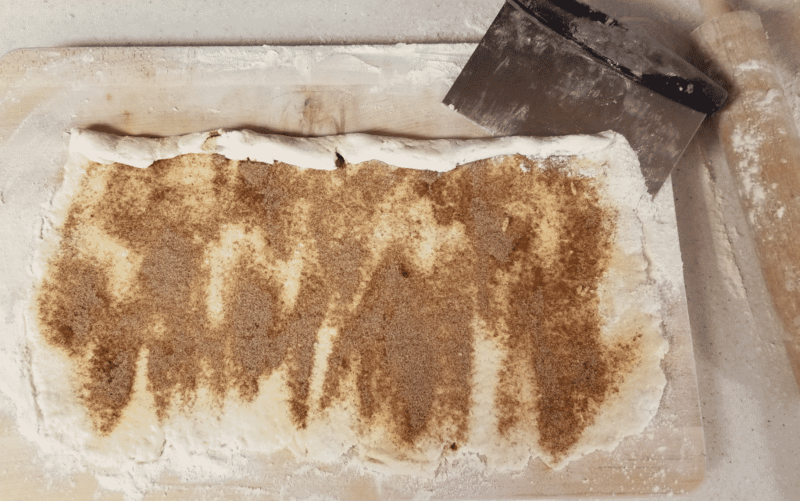 Sprinkle 4 tsp cinnamon sugar evenly across the dough. Begin rolling the dough starting with the long end. 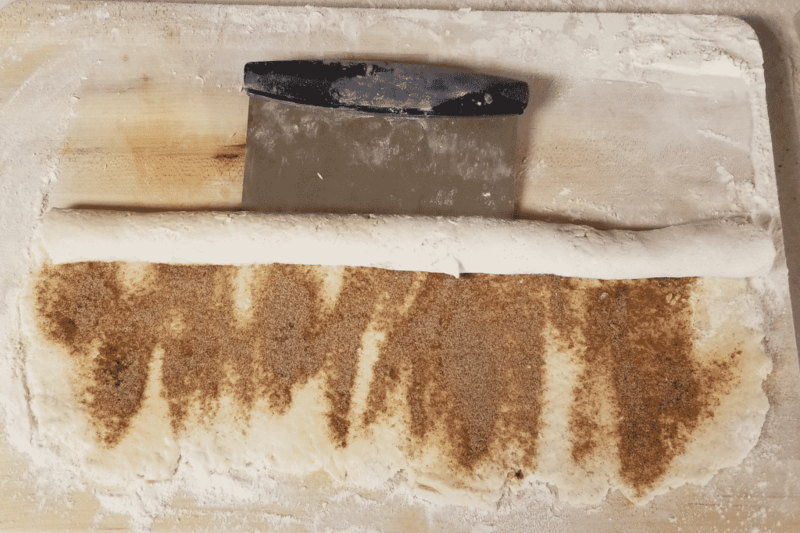 Use scraper to help dough roll smoothly as it may stick to the cutting board. 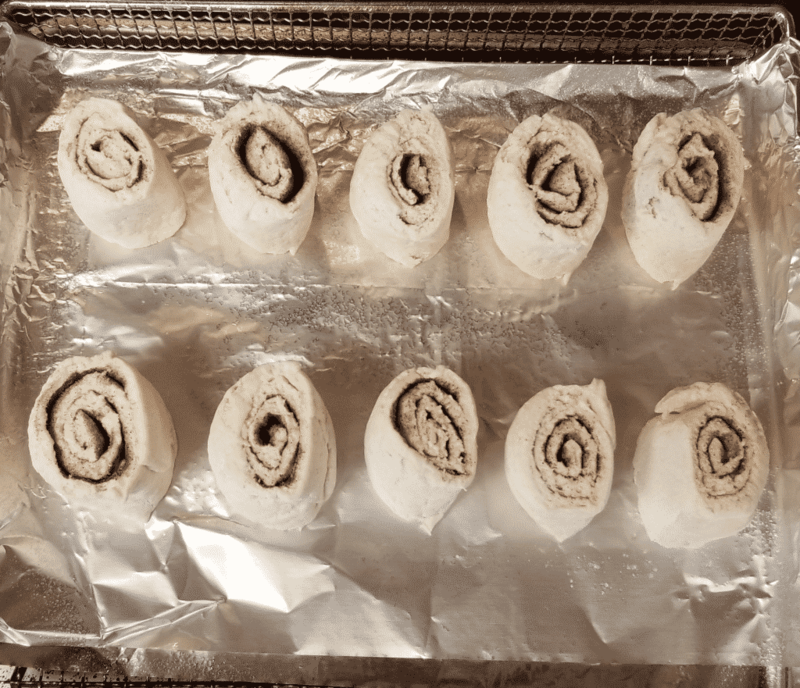 Continue rolling dough until you have one long cinnamon roll. Cut into 10 equal sized pieces. 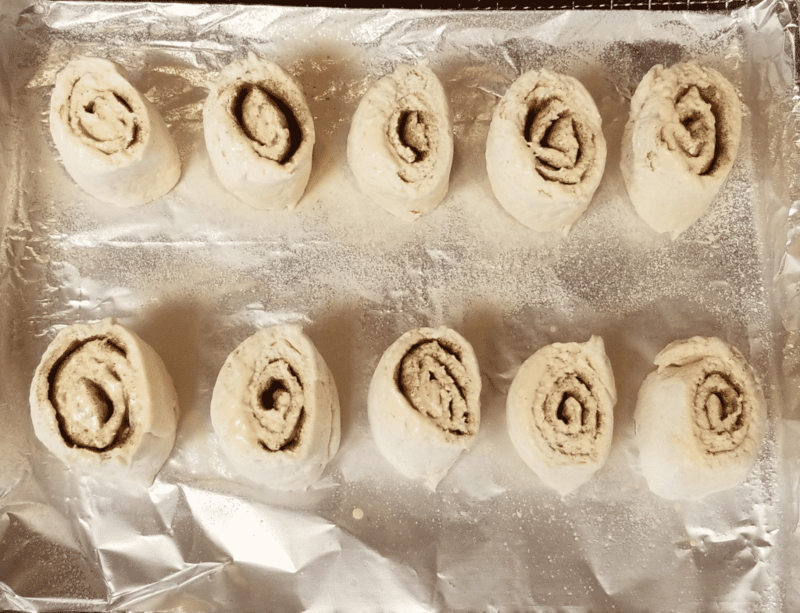 Place rolls on prepared baking sheet. Spray each one with the ICBINB spray. Top all with remaining 2 tsp cinnamon sugar. 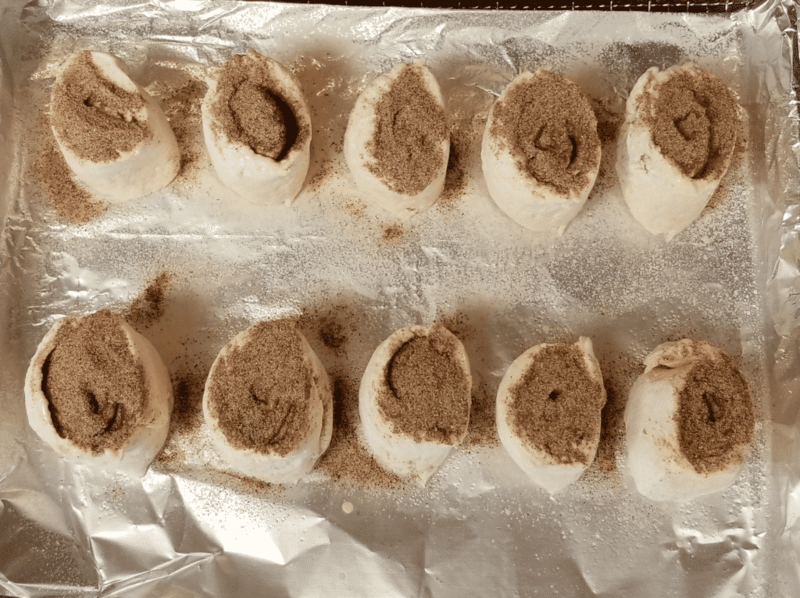 Bake in convection oven for approximately 10 minutes (baking time can vary based on oven), until tops being to brown slightly. While rolls are baking, combine powdered sugar with milk. 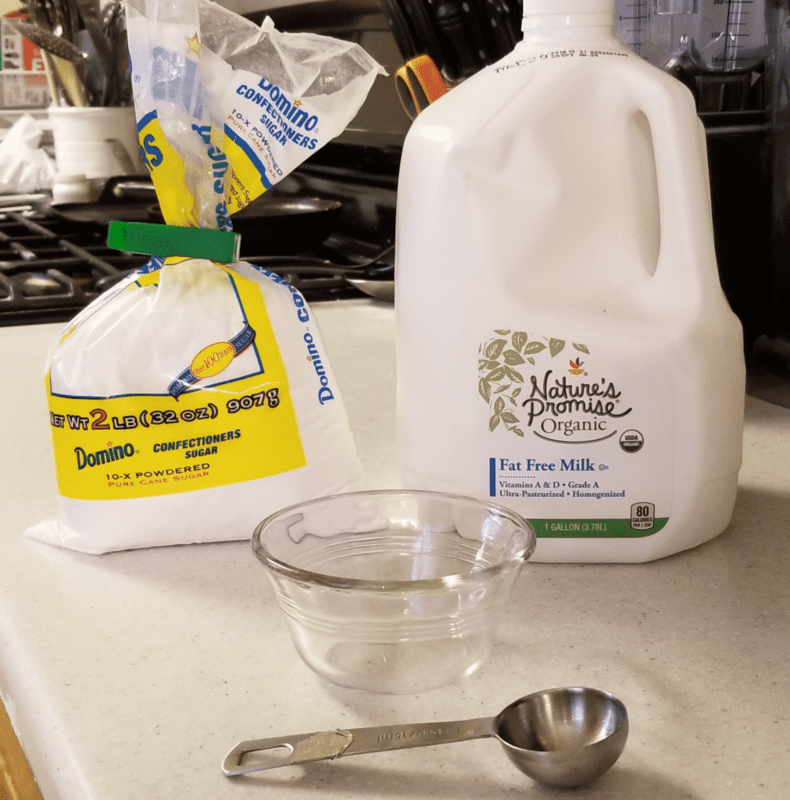 Add milk slowly as a little goes a long way and you may not need all of it. Remove rolls from oven. Divide rolls between two plates. Drizzle with the powdered sugar/milk glaze.